Very helpful app to the business owner. 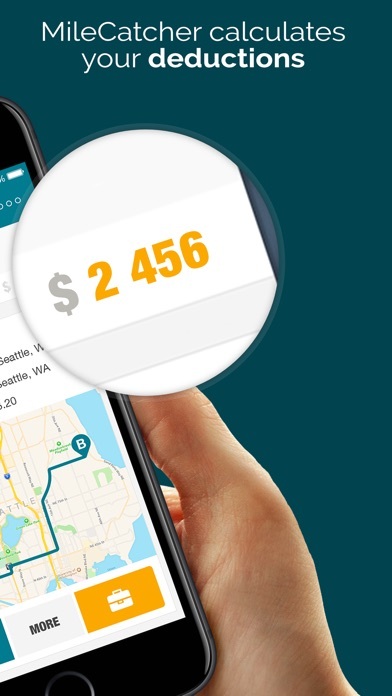 Keeping track of your miles is a breeze, just a simple swipe from left to right and your done. As an Independent Insurance Agent it makes doing the mileage part of my taxes a breeze. 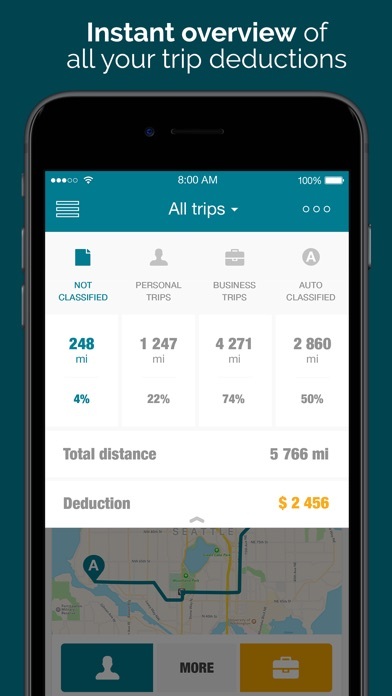 I drive a lot, and it's a very accurate app in terms of tracking your mileage. Easily the most useful app on my phone. Easy to use interface . 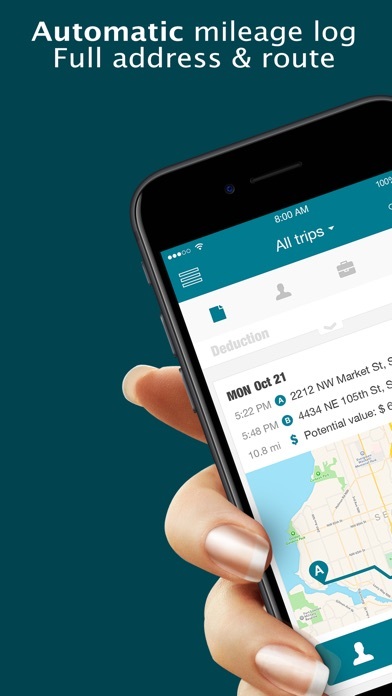 Keeps track of your trips without you worrying about writing down every stop! I for sure deduct more now . Had it a week and really like it. You can add multiple vehicles and generate reports per vehicle. Very useful app if you are self employed! Keep track of my business trips for taxes. Does all the calculations. 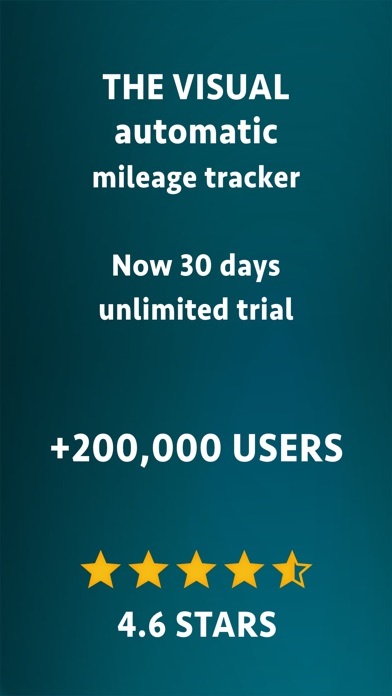 Best mileage tracker available. Automatically logs all of your drives and let's you classify them as business or personal, and then allows you to sub classify them into sub categories. 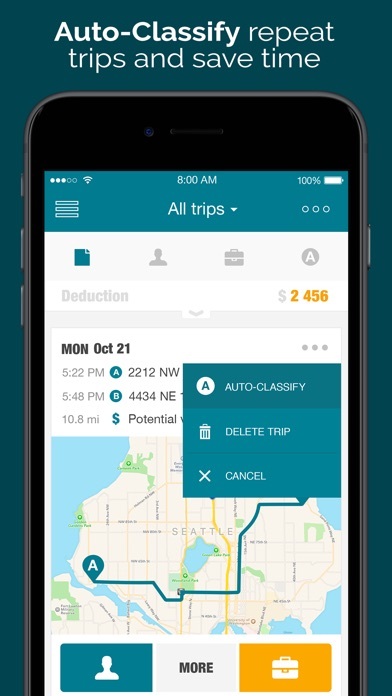 Great for tax preparation for those of us who drive often for business. Great app for me and my business! Makes it simple to keep a log.